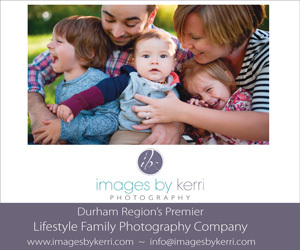 Say goodbye to mid morning (and after school) hunger with nutritious, delicious and flavour packed bite size goodies. 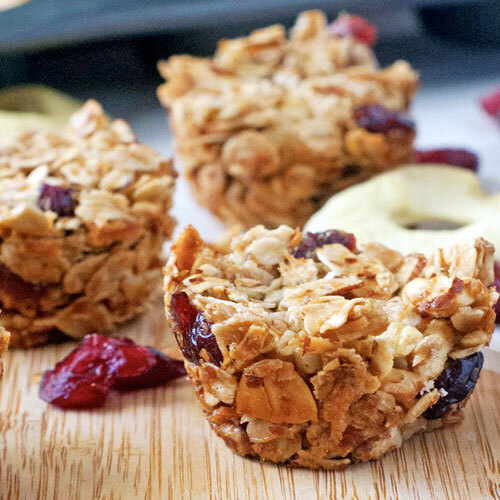 Granola bites are the perfect grab and go snack. This simple three ingredient recipe makes a great last minute treat for a party or quick snack. It tastes fantastic and takes only 3 minutes to make. 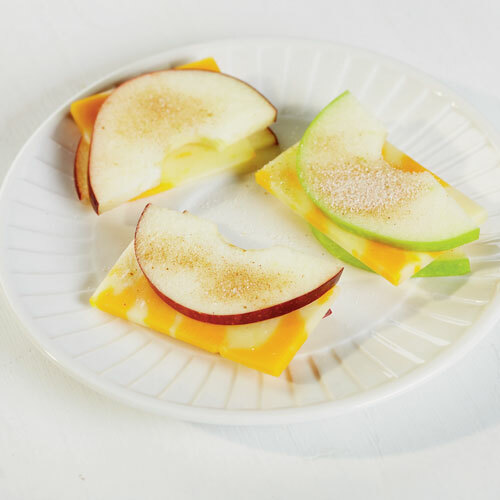 A simple, flavour packed snack your kids will love. 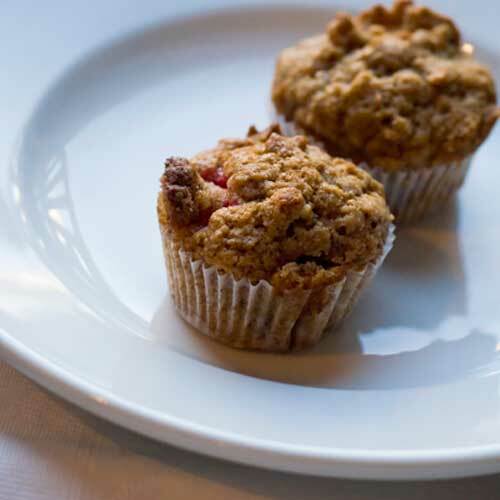 These moist little muffins have lovely pockets of soft-baked apple and bright tart spots of cranberries. With a fair amount of whole-wheat flour they’re just wholesome enough to justify that cake-for-breakfast thing. Cookies for breakfast? 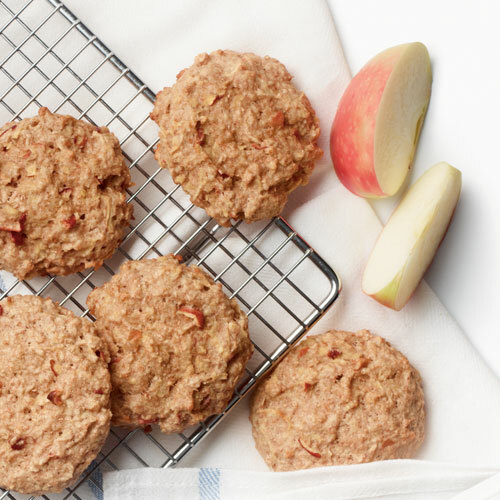 These moist cookies loaded with oats, milk and fresh apples are a terrific start to the day at home or on-the-go. 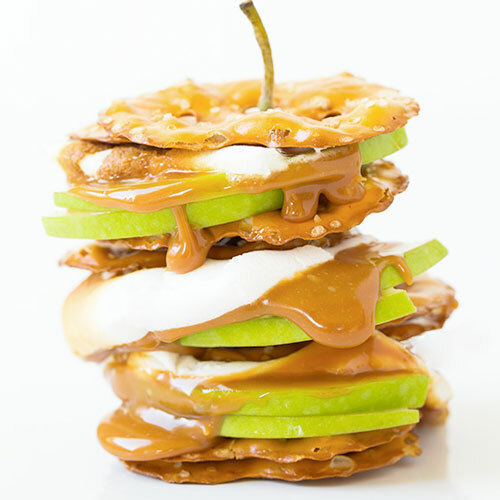 The possibilities with s’mores are endless, but this combination is a winner everytime. Hi, I am trying to find the recipe for this but the link is broken? Hi Vicky, thanks for letting us know. I just fixed it.